You know what’s awesome? This stuff is. I’m a big fan of fruit relishes and salsas as a fast way to add big flavour to grilled fish, chicken, pork, beef, and vegetarian main dishes. It is a salty/sweet juggernaut of deliciousness in one little fast and furious side dish. 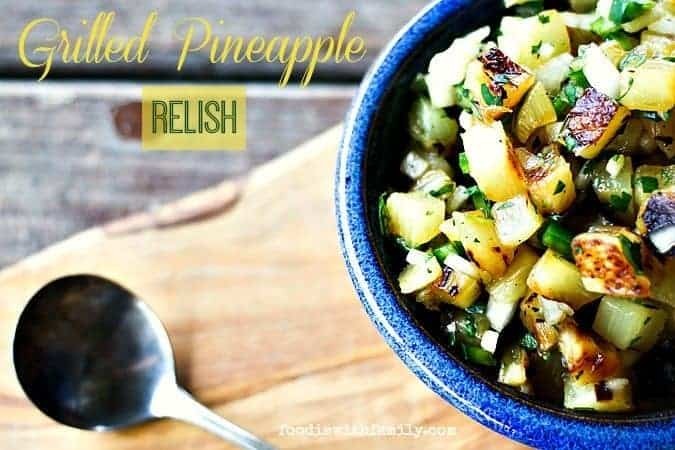 Pineapple relish or salsa by itself is a delicious thing and will forever live in my recipe repertoire, but GRILLED PINEAPPLE RELISH? Oh baby. This relish has it all for the summer. Fresh pineapple can be tricky to find where I live (read: next to a cow pasture in the woods in the middle of nowhere), but canned pineapple rings in juice are pretty ubiquitous. Interesting factoid? I have not one, not two, but THREE friends who are unrelated and do not know each other that have allergies to fresh pineapple but can eat the canned stuff because of the heat and pressure of the canning process killing a certain histamine causing compound. Wild, huh? What makes this relish so special is a fast trip to the grill for the pineapple. It doesn’t take long on the grill -you’re just leaving it in place on one side until it gets grill marks, flipping and repeating- and it doesn’t take much fussing, but what a difference that couple of minutes makes! The heat, brief as it is, caramelizes the natural sugars in the pineapple and concentrates the sweetness, the char marks add a little umami and smoky quality. 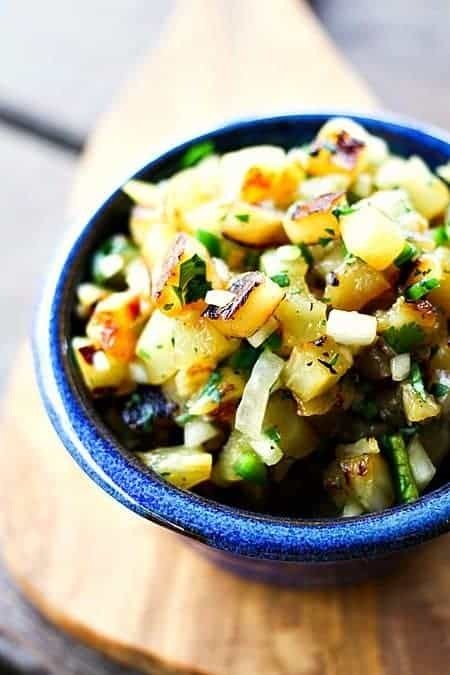 The grilled pineapple combined with the mildness of Vidalia onion, heat of jalapeno, citrusy quality of fresh cilantro, and sweet tartness of the lime juice creates a complex and versatile dish you’ll want to eat on just about everything. I almost always make a double batch because I find myself dipping into the bowl every time I walk past it. I’ve been known to CREATE reasons to walk past it just to take a bite. Tangy, sweet, smoky, tart, spicy, citrusy, and texture-for-miles. Bonus: It’s pretty darned good for you, too! This is my kind of summer dish. And were you to put a bowl of this out for tortilla chip dipping purposes, I don’t think they’d kick out of the party to which you brought it! Be sure to use the pineapple packed in juice rather than light or heavy syrup for this recipe. The other ones have so much added sugar that they taste cloyingly sweet after grilling. The juice packed pineapple rings have just the right amount of naturally occurring sweetness! Vidalia onions are far and away my favourites for this relish, but if you can’t find them, you can substitute another good sweet onion for the job. Please don’t sub in canned jalapeno peppers here. The fresh ones are made for this job. 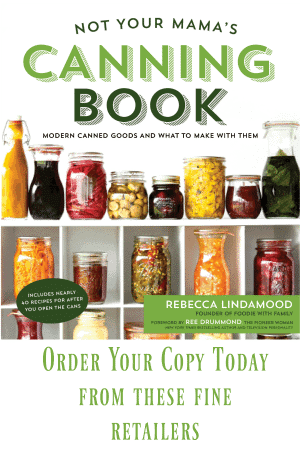 They lend a crisp texture and fruitiness that you simply cannot get from canned peppers. I mentioned it before, but it bears repeating. 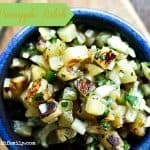 This Grilled Pineapple Relish is IDEAL as an accompaniment to grilled or broiled fish, pork, chicken, beef, and portabello mushrooms. Drain the juice from the cans of pineapple and reserve for smoothies or other uses. Lay the pineapple rings on the grill and let them stay there, undisturbed for 2-4 minutes, or until there are clear grill marks. Use a wide spatula to flip the rings and grill the second side for 2-4 minutes, or until the second side also has obvious grill marks. Use the spatula to transfer the pineapple rings to a rimmed plate to cool until comfortable to touch. Toss with the remaining ingredients and cover with plastic wrap. Refrigerate from 10 minutes to overnight to let the flavours blend before serving. Toss before serving, taste, and adjust salt if needed. Serve with tortilla chips, alongside grilled pork, chicken, beef, or fish or on pulled pork sandwiches. Leftovers are good for up to four days in the refrigerator. I can only imagine how sweet this tastes, I need to make it soon. Love this relish! Yes – I bet this is awesome!!! It looks so fresh and delish!!! YAY! Yes, fresh pineapple can absolutely be used. If you leave the core in place, it makes the pineapple easier to flip when the time comes… one of my kids is another ‘allergic unless it comes from a can’ folks, so we opt for the canned most of the time. I love fruit grilled and I love salsa. What a clever idea—-albeit I don’t know why I didn’t think of it myself. Wonderful on a burger or banquette. I love salsas and relishes, but I especially love them with grilled fruit! Yum! SO in love with this! 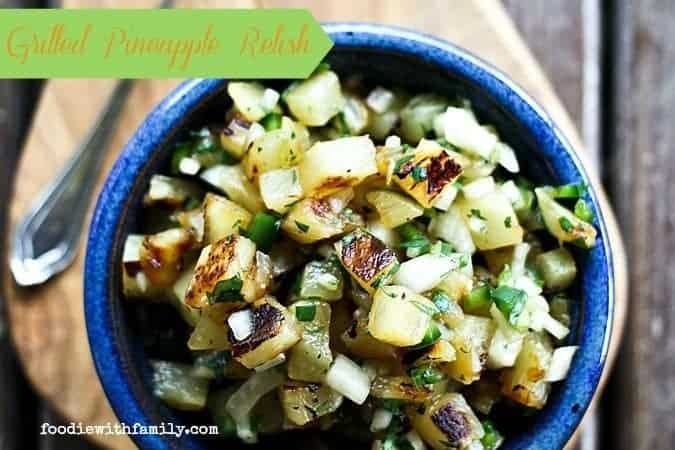 I adore pineapple relish, but grilling anything automatically makes it 100x better so I can’t even imagine what this tastes like! I’ll have to try it and find out! 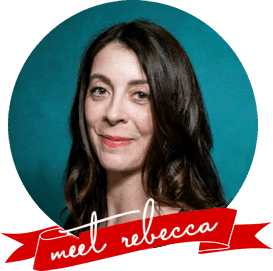 This sounds so amazing Rebecca! I bet grilling gives it amazing flavour! I’ve done several varieties of this and I’ve liked them all! OMG LOOOOVE this! Pinning! Found on How Sweet it is! Can you make this in advance or is it better fresh and the day of? Hi Renae- I think it is best the day of, but I think it would be acceptable one day in advance!